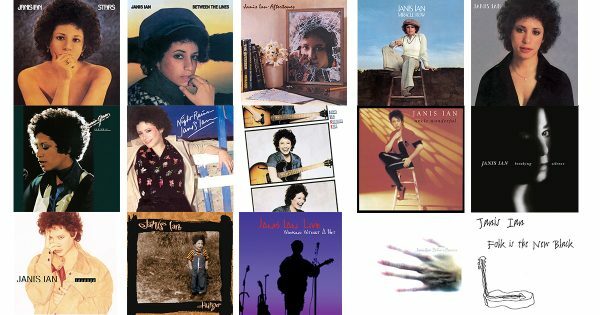 We’re proud to present five carefully curated and lovingly remastered vinyl & CD reissues from Grammy Award-winning singer/songwriter Janis Ian, out now. 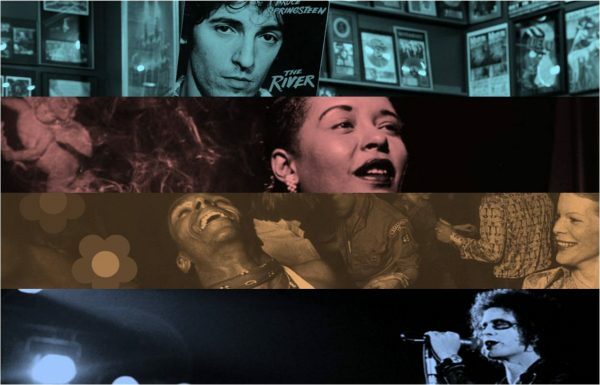 The ground-breaking ‘Stars’ unforgettable title track was recently featured in the award-winning documentary film ‘Whatever Happened, Miss Simone?’ Nina Simone delivers a captivating performance. 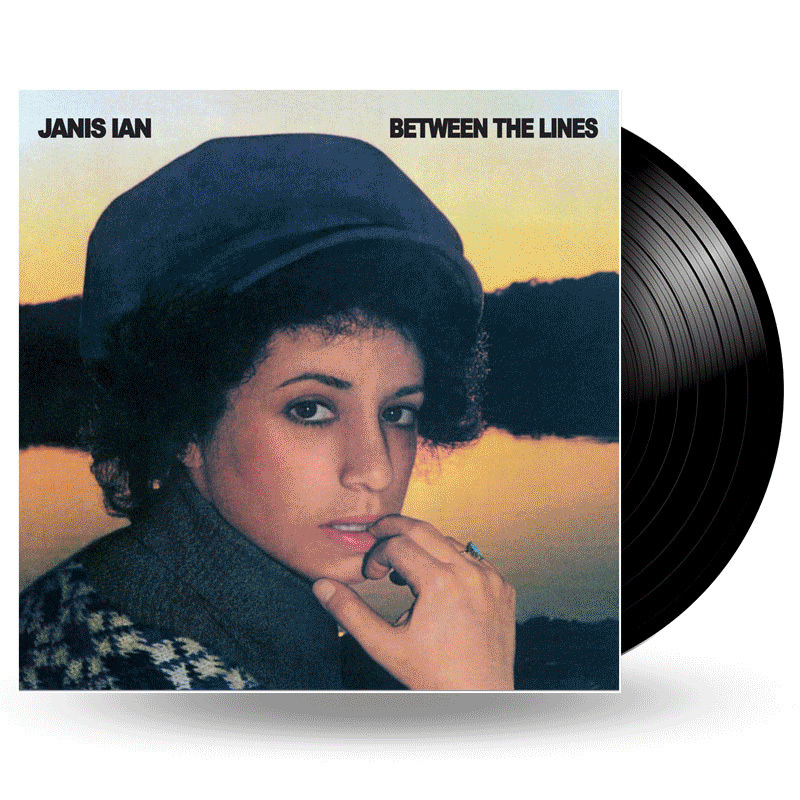 While this album is home to Janis’s biggest international hit, the Grammy-winning ‘At Seventeen,’ the whole album captures Janis at her intimate best with an engaging blend of pop/rock, jazz and blues. 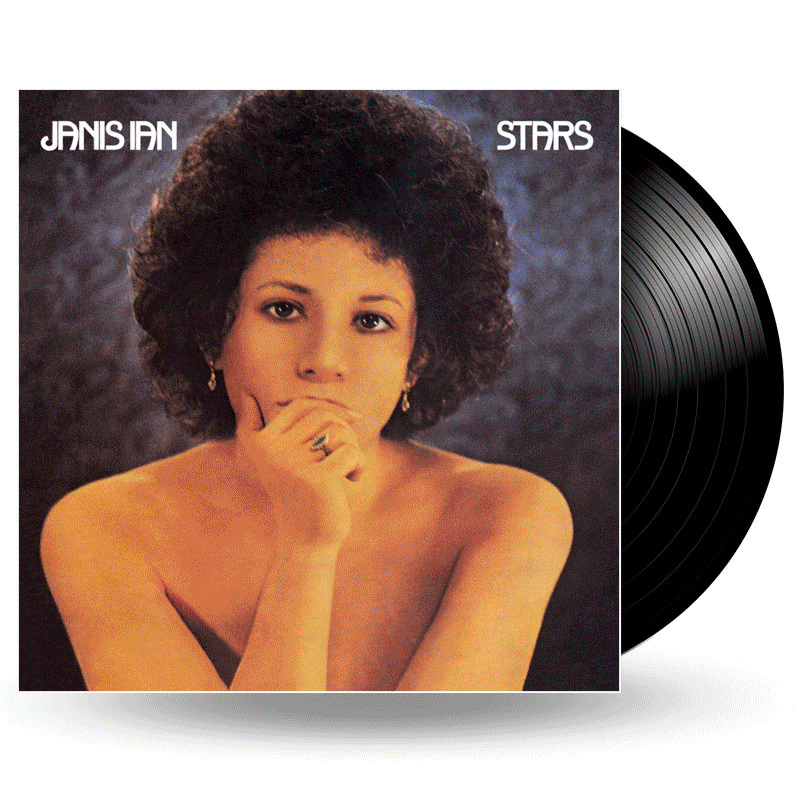 A critical as well as commercial success, this Number One album features an eclectic group of friends and musicians, among them Phoebe Snow, Odette, and legendary bass player Richard Davis (Sarah Vaughan, Van Morrison). 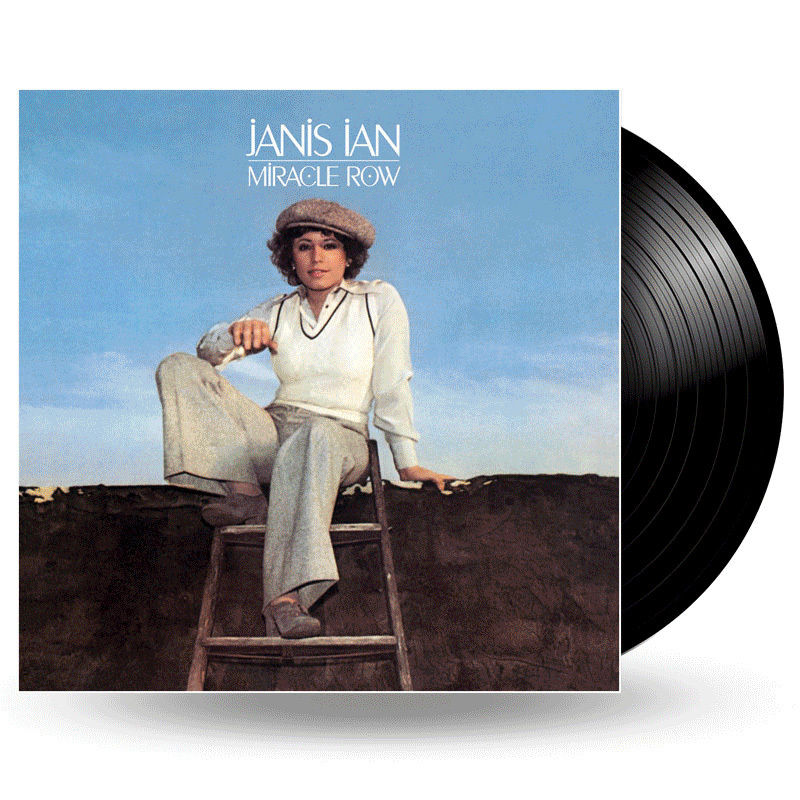 As with Ian’s previous albums, Miracle Row’s lyrics reflect and share her contemplative and insightful snapshots of time and place. 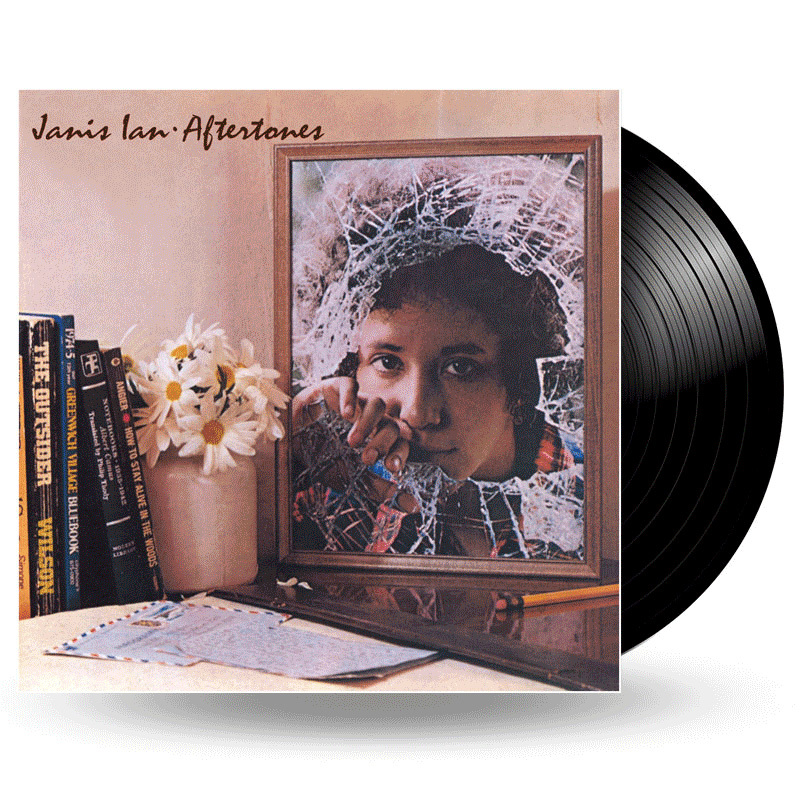 Self-produced and Janis’ first platinum album around the world, including Australia, Europe, the UK, South Africa, Scandinavia, and the Mideast. Janis headlines the 2018 Cambridge Folk Festival on Sunday, August 5. 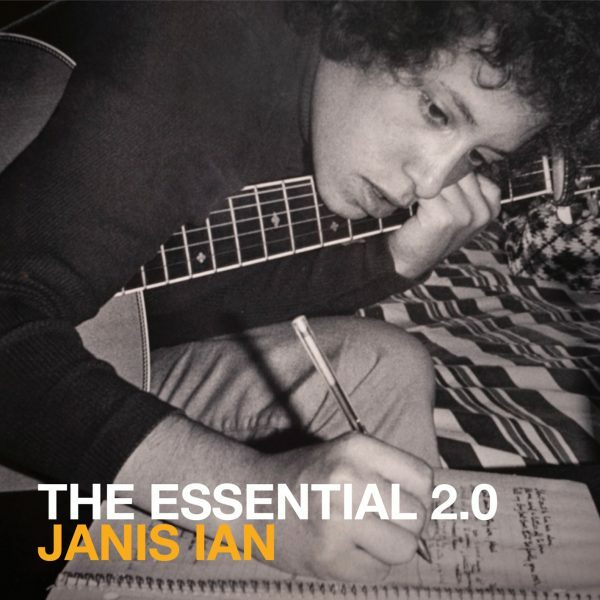 ‘Janis Ian: The Essential 2.0’ – the first ever career-spanning two disc set celebrating the acclaimed singer-songwriter – is out now. 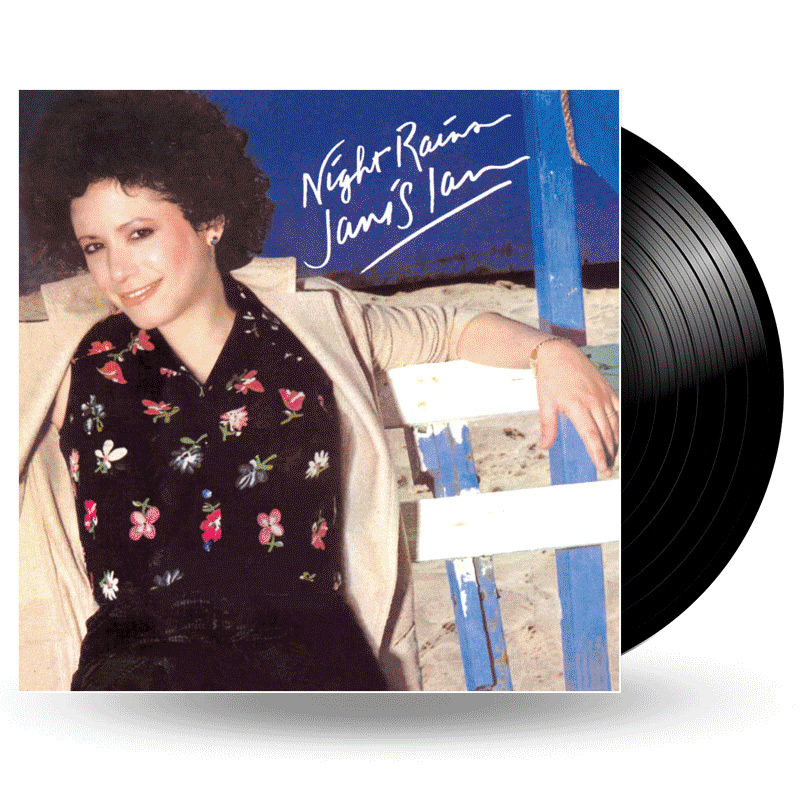 We are thrilled to welcome Janis Ian back to the Sony Music family!